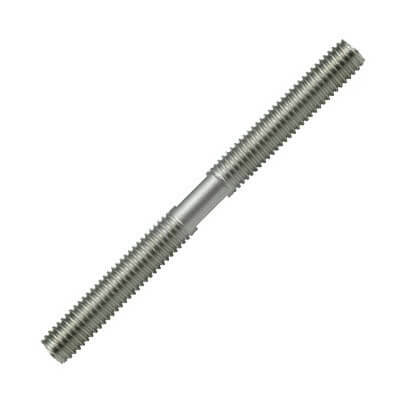 M5, M6, M8, M10, M12 and M14 dual thread pin manufactured from 316 marine grade stainless steel (A4-AISI). Left hand to right hand thread. 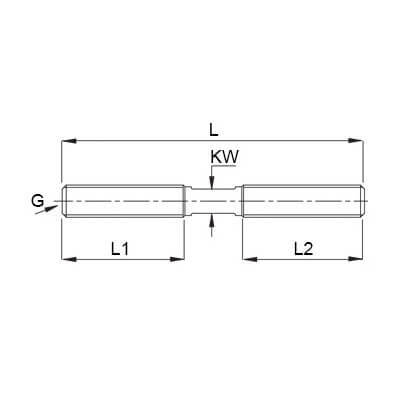 Wide range of double threaded stainless steel pins with left hand to right hand metric thread. All threads are precision forged or cut to BS3643 part 1 & 2 and BS1580 part 1 & 2.